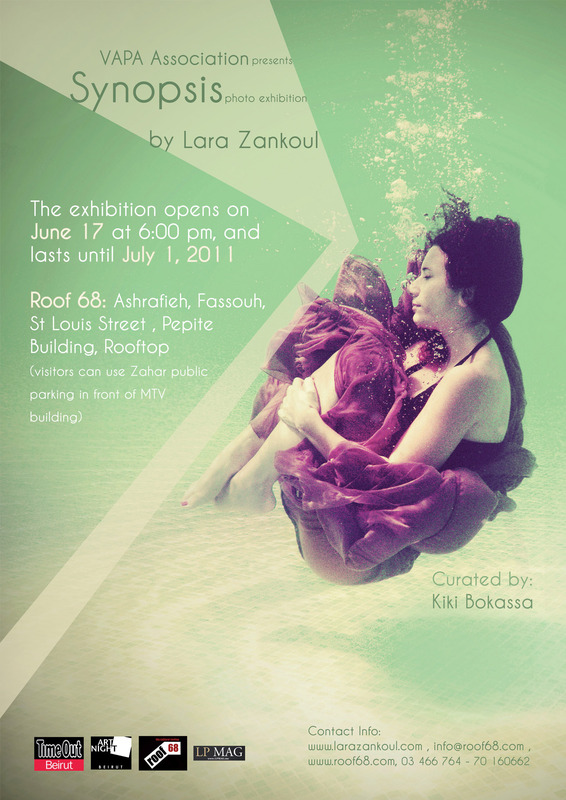 Lara Zankoul is a 23-year-old-Lebanese photographer who startedpracticing photography in 2009. Her photoscombine surreal compositions with dreamlike atmosphere, where reality becomesan imaginary aesthetic world. Lara is also a postgraduate student in economics. My work is a collection of photographs that mixconceptual, dreamlike and surreal themes. Inspired from classical tales andchildhood memories, I try through photography to give a new vision of the worldby recreating the harmony of what I see. In other terms, the moment is createdrather than caught, and pictures tell stories. They feature anonymous andtimeless characters that are immersed in their own world. Symbols areomnipresent in the pictures, and they trigger a thought in the mind of theaudience. My utmost goal is to show how meaningful a picture can be. “Synopsis” is a collection of photographs that mix conceptual, dreamlike and surreal themes. Inspired from classical tales and childhood memories, I try through photography to give a new vision of the world by recreating the harmony of what I see. In other terms, the moment is created rather than caught, and pictures tell stories. They feature anonymous and timeless characters that are immersed in their own world. Symbols are omnipresent in the pictures, and they trigger a thought in the mind of the audience. My utmost goal is to show how meaningful a picture can be. A parking lot is available in front of MTV Building (Zahar Parking).